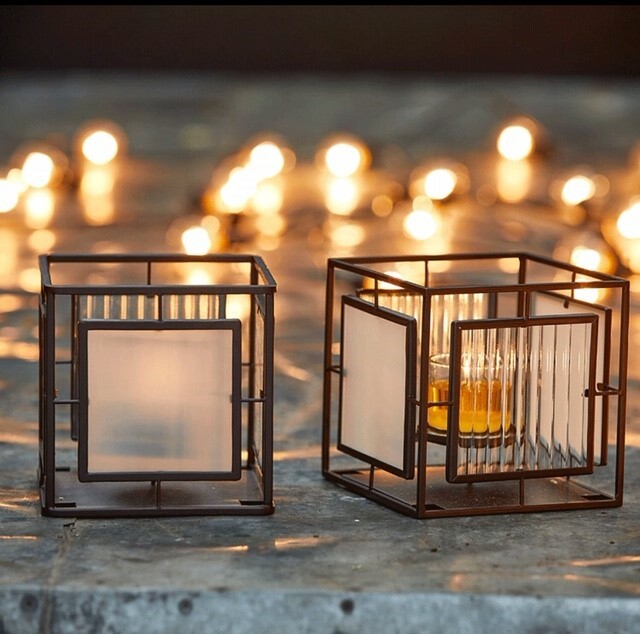 Partylite are an established fragrance and accessories company with 45 years in the US and 22 years in the UK. They offer hostesses and hosts free money to spend in the catalogue on anything they like, depending on how much they achieve in sales. 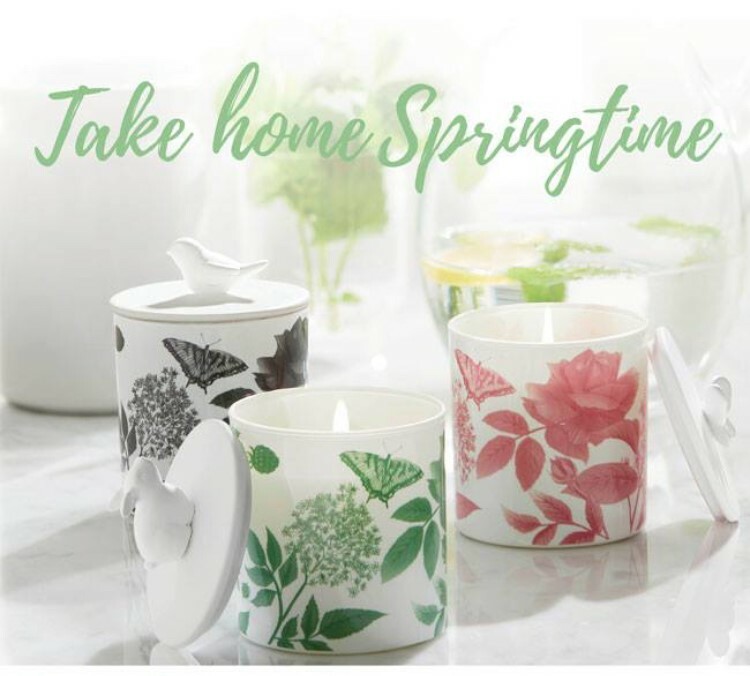 Anyone can be a host – you can throw a party and invite your pals round, it’s really that simple! They have specials which change monthly for both guests and hostesses so there’s always something new. Hosting a party is so simple that it’s just fun. Find a consultant in your area and they’ll help you every step of the way – so whatcha waiting for! Lisa became a consultant in Northants as she didn’t want to work full time. 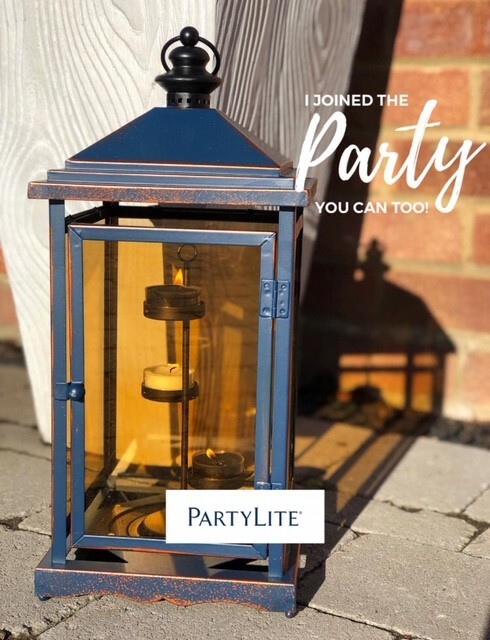 Partylite was the perfect job to juggle two children and a husband who works shifts; she’s been there for all the school runs, parents evenings and sports days. 17 years on and she’s taken her family around the world, from Lapland to Florida thanks to Partylite’s freedom and flexibility. They don’t use animal by products in their candles so there’s no spitting or burning of black smoke, no black marks up the walls either. 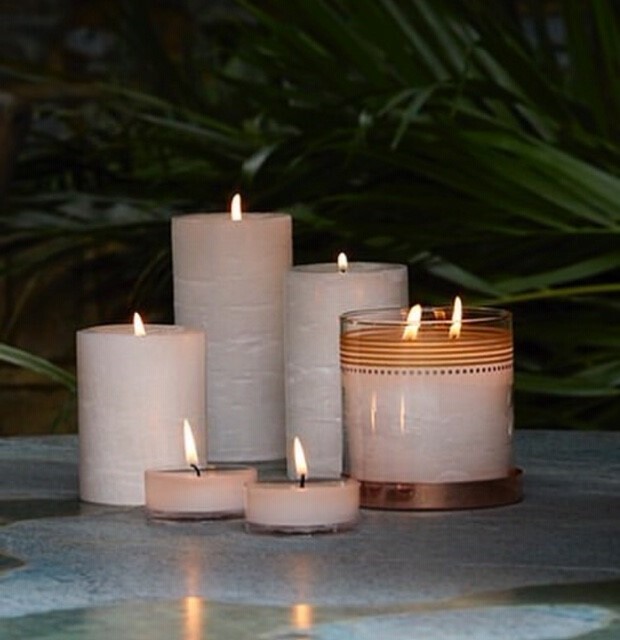 Liquid paraffin is used which lets the candle wax “pool” to the edges of the jars to ensure a complete wax burn – so no wax left around the sides! They smell delicious and look lovely too.